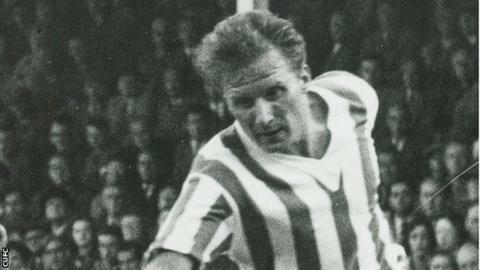 Former Colchester United winger Peter Wright has died at the age of 78. Wright played 452 games in all competitions for the U's, scoring 95 goals during his 13 years at the club between 1951 and 1964. In 2000, he was voted Colchester's player of the century in a newspaper poll and was later an inaugural entry into the club's hall of fame. Wright died on Wednesday after a long illness and a club statement said: "The U's have lost a great man." Born in the town and an avid U's fan, Wright signed for the Layer Road outfit on a part-time contract in November 1951 and made his debut against Northampton Town four months later. His final game was against this weekend's opponents Shrewsbury in April 1964. Wright's son Steve, a defender, also played for the club, making 141 appearances.